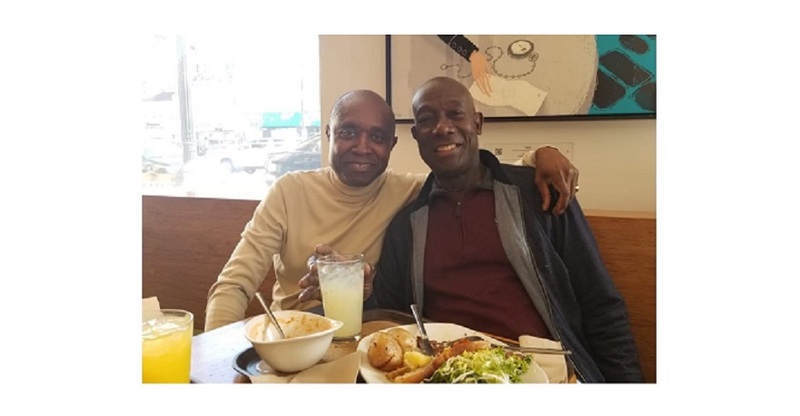 Prime Minister Dr Keith Rowley on Thursday defended his decision to undergo medical tests in California, after facing criticism by some for seeking medical treatment abroad. The Prime Minister returned to the country on Tuesday night after undoing a series of medical tests in the US concerning some soft plaque which was found in one of his arteries. 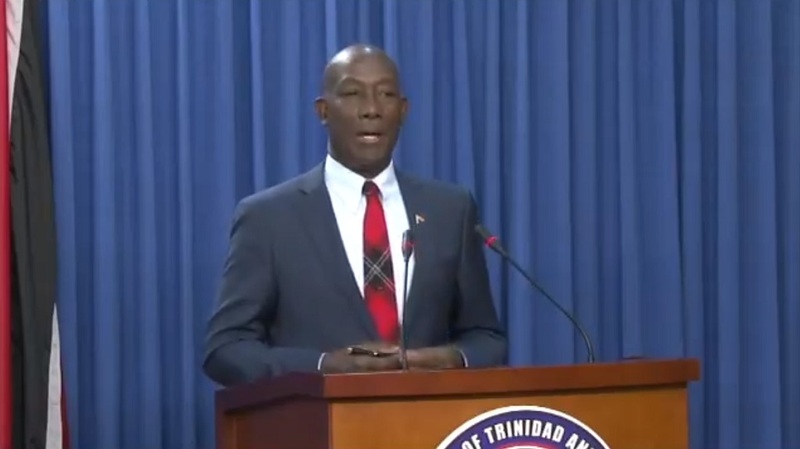 Speaking at the post cabinet media briefing, the Prime Minister dismissed claims that the decision to seek medical attention in the US is a reflection of this country’s health service. “I did observe a few comments from some quarters that going to California was a reflection on the health services of Trinidad and Tobago. Well I want to say without fear of contradiction that nothing is further from the truth and that we here in Trinidad and Tobago have a health service which (is) not perfect, in many areas far from perfect, but it is nothing to be cried down or to run away from. In my own personal case, the choice of medical intervention, especially, ones as serious as I was facing, extremely personal and one is comforted by one’s own experience and choices,” the Prime Minister stated. He added that there were no major alarms requiring any major intervention. “I went to my doctors of longstanding in California and I underwent some very, very detailed and rigorous examination using very experienced personnel and leading edge technologies, some of it available here in Trinidad and Tobago and some of it not available. (But) I was much more comfortable in that very difficult situation dealing with doctor’s who’ve known me for the last 25 years. (And) thankfully at the end of it all, no major alarms requiring any major intervention was the outcome of those proceedings,” the Prime Minister said. As such, he said he has been given the all clear to resume his duties. “I heard somebody describing me as a young boy, I am not. But, I may be as Sparrow says ‘as old as you feel.’ (And) I feel well. At this point in time, I’ve been cleared from my duties. As a matter of fact, the recommendations I’ve had from my doctors is to increase my level of exercise, pay careful attention to my diet, ensure I take whatever medication I’ve been taking and there is no need for any alarm at this time,” the Prime Minister said. 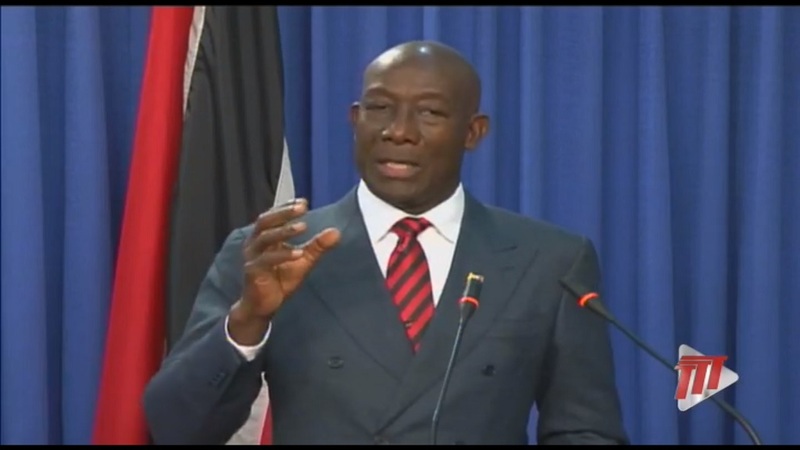 Dr. Rowley also thanked the national community for their best wishes.